RED, popular for its high-end cameras back in July last year had introduced the RED HYDROGEN ONE. 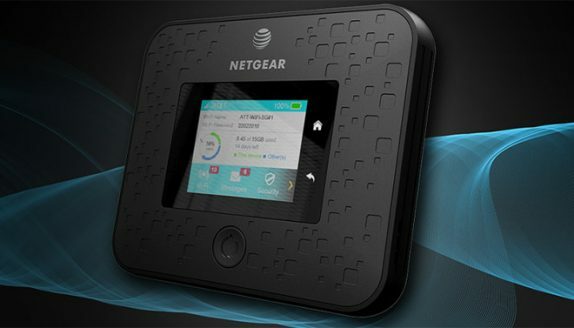 Though the initial launch date was Q1 2018, after delaying it for a while, the phone is finally coming to AT&T and Verizon in the USA and Telcel in Mexico in August. Pre-orders will ship about a month before the official launch date. 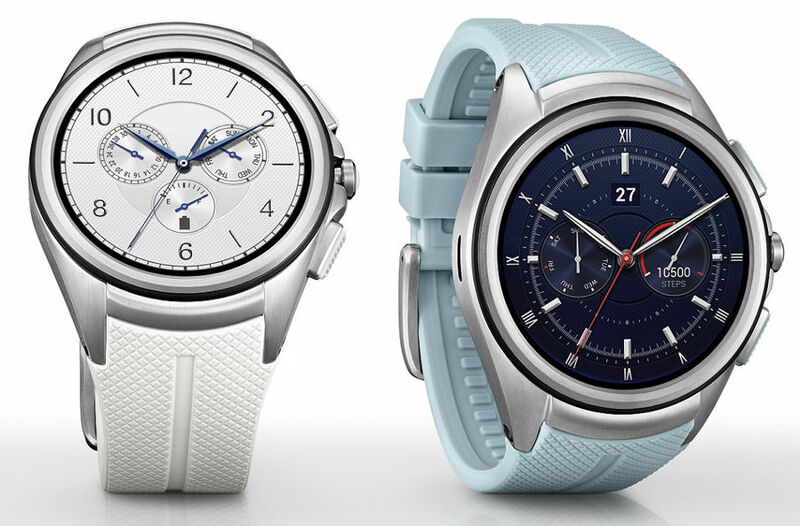 LG had halted sales of Watch Urbane 2nd Edition LTE is making a come back after it was taken down from the stores last year. The Android Wear smartwatch was launched in November last year and was an upgrade over LG’s original model. 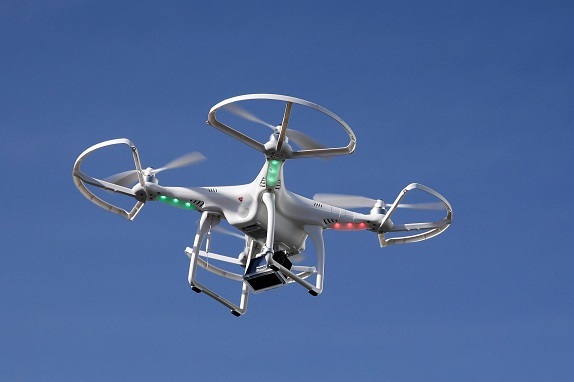 AT&T and Intel have collaborated to test drones on its high-speed wireless network. The companies will examine the efficiency of drones on its LTE network at higher altitudes and potential interference with airwaves related to areas such as video streaming and flight information. 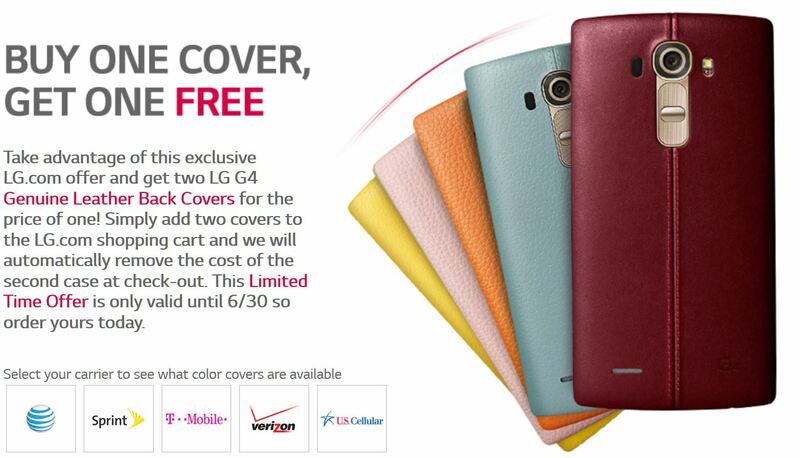 LG launched the G Vista for Verizon last year and now the company is bringing the successor of the phone. 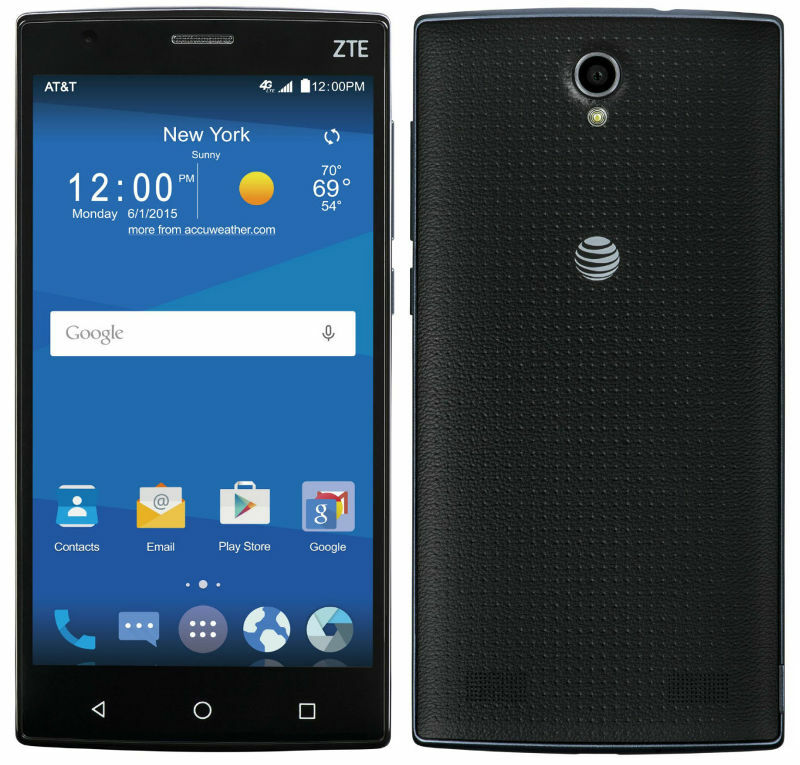 The company has announced that G Vista 2 will be coming to AT&T. 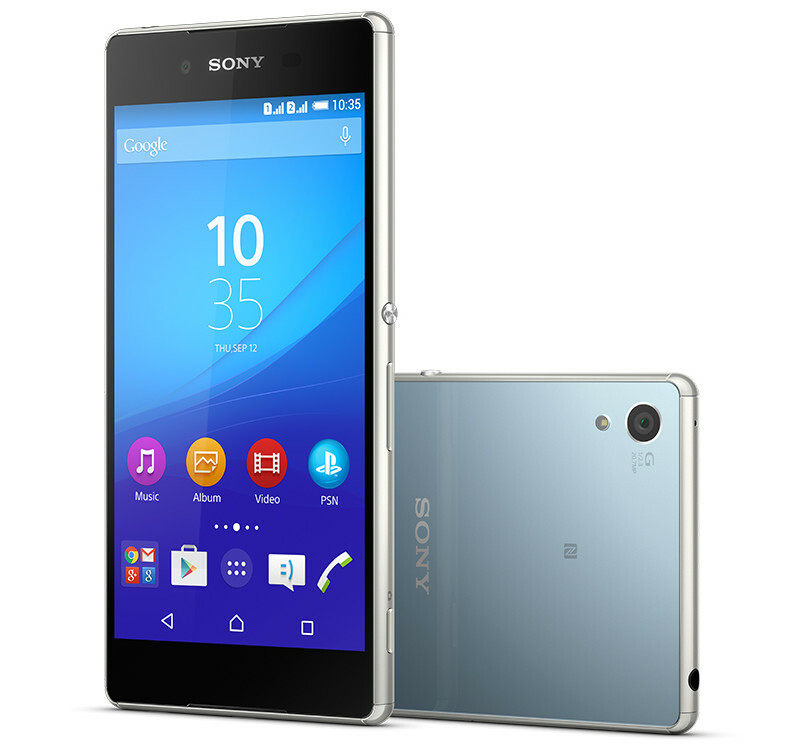 The international variant of the Sony XPERIA Z4 is known as the Z3+ and now the device is available for purchase on American shores via Amazon. 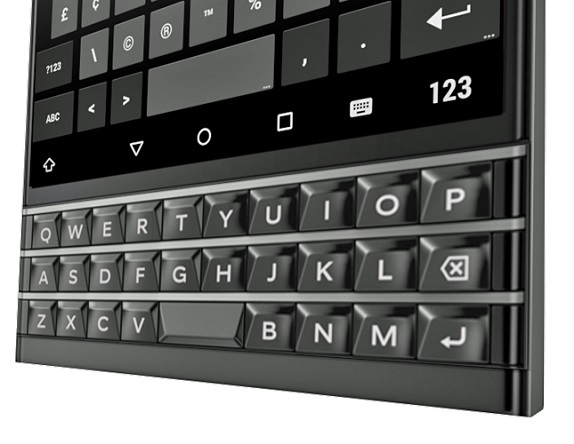 A number of rumors and reports have already surfaced online regarding the BlackBerry Venice, which is a Android powered smartphone. Now, popular leakster @evleaks is stating that the phone is coming to AT&T. 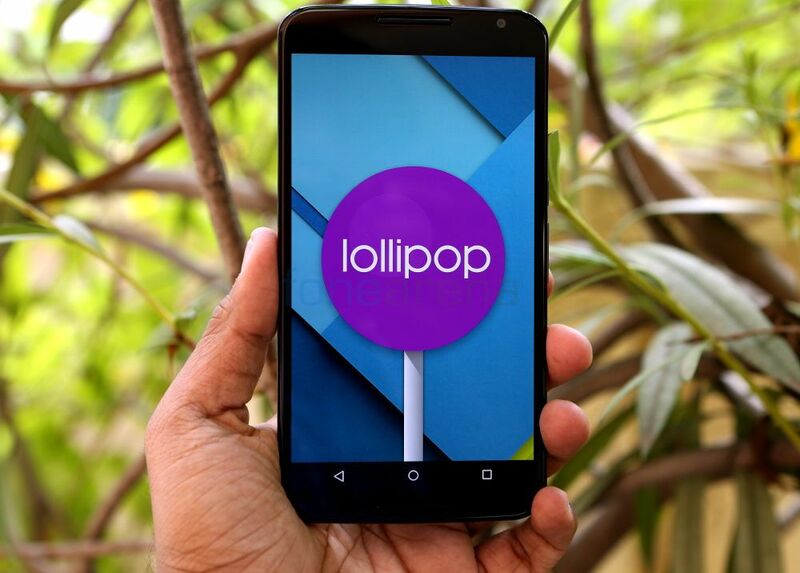 It has been a while since the Nexus 6 on US Cellular and Sprint got the update to Android Lollipop 5.1.1. The version on AT&T was stuck on 5.1.0 Lollipop but now is finally getting the update. 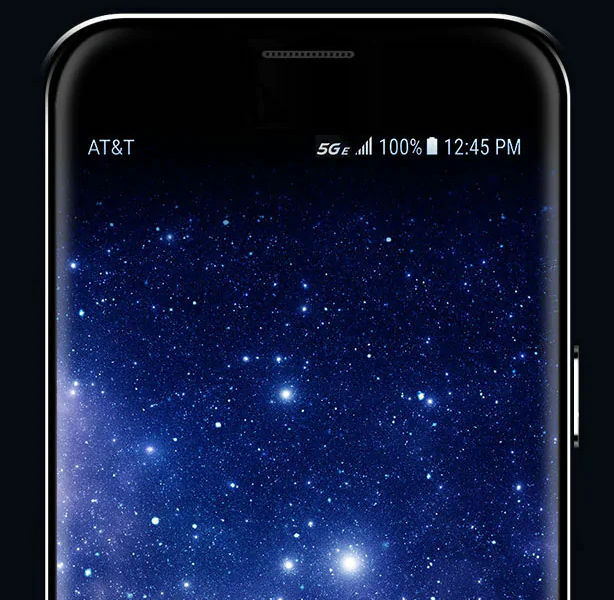 LG’s flagship, the G4 is now available across all major carriers in the US – Sprint, AT&T, Verizon, T-Mobile and US Cellular. They have now made the leather back covers available for pre-order for customers online and they have an interesting offer as well. 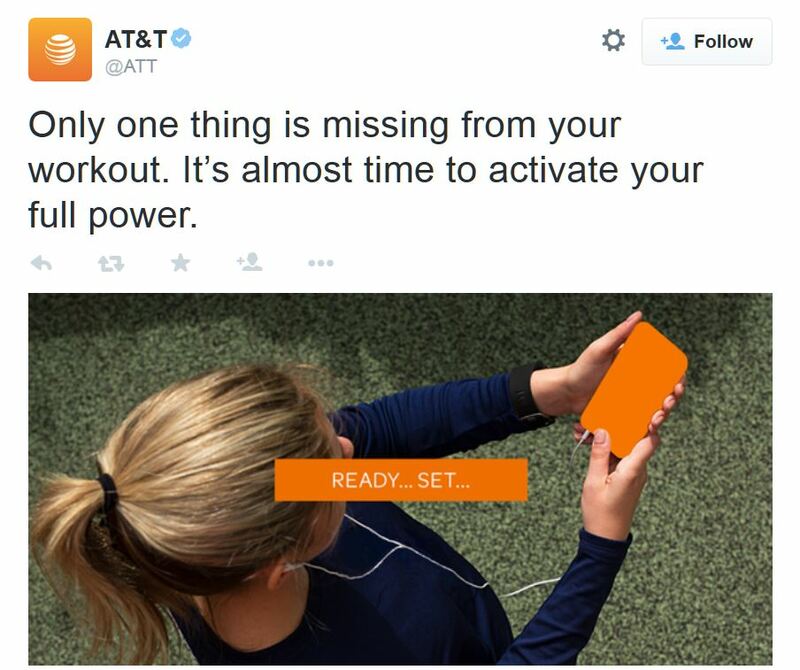 AT&T have taken to Twitter to tease the upcoming Samsung Galaxy S6 Active smartphone. The smartphone was leaked several times in the past, including a recent page leak on Samsung’s website itself. 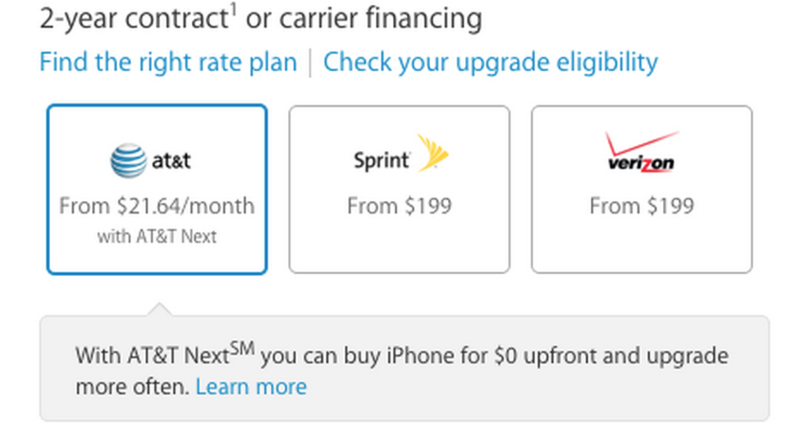 Apple Stores are no longer offering iPhones with 2 year contracts on AT&T’s network. 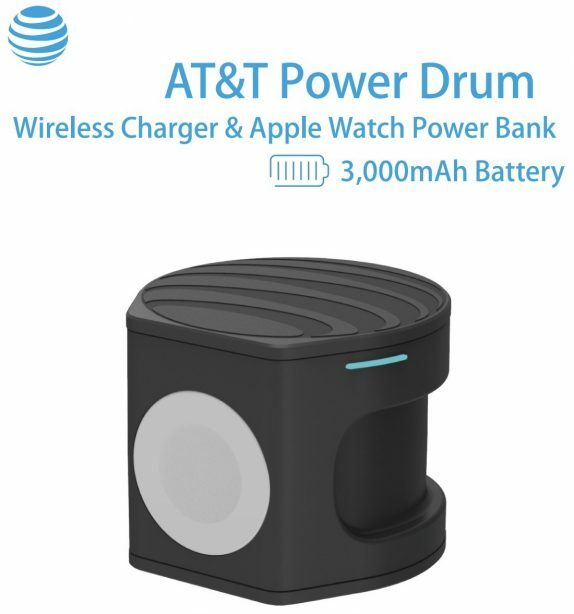 Instead, customers will be asked to opt for AT&T Next plan.